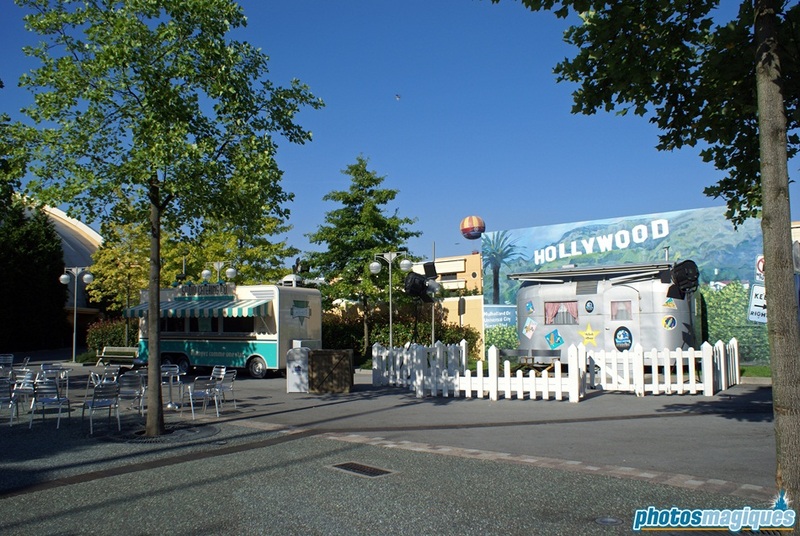 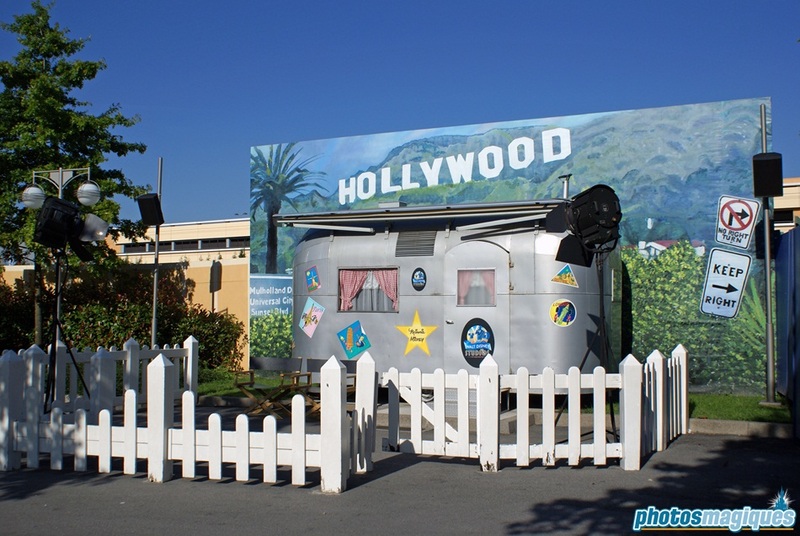 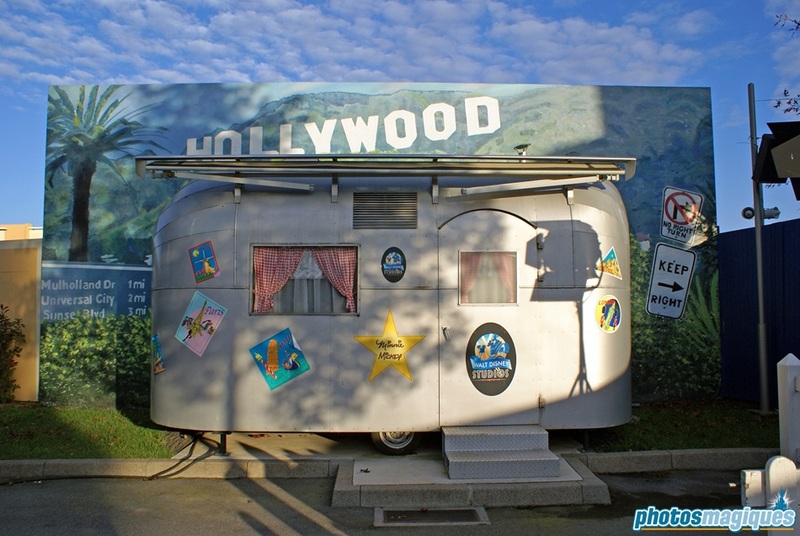 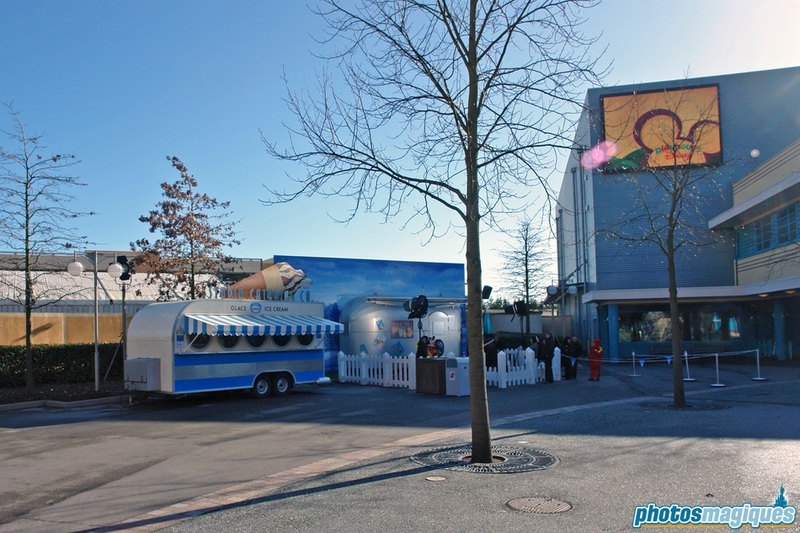 Mickey’s Trailer was a character photo location in between Cinémagique and the former Television Production Tour. 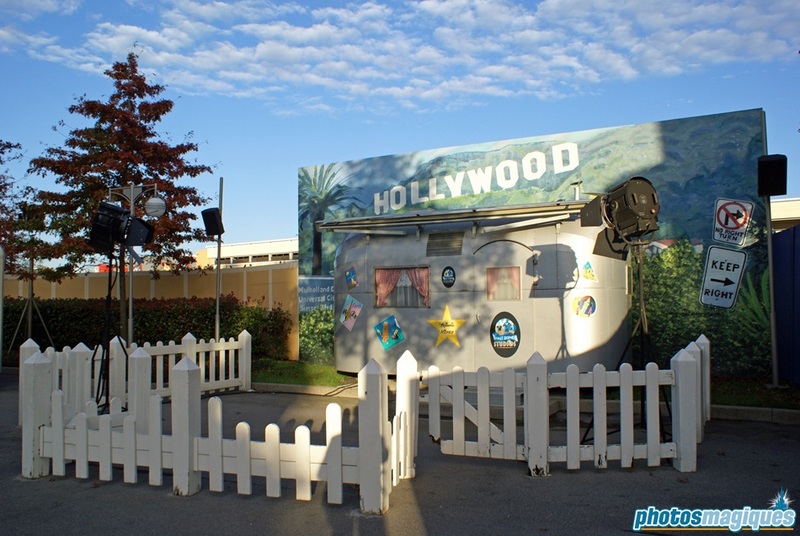 Originally it was located in Animation Courtyard next to Art of Disney Animation, where currently the rockwork Willy’s Butte sits. 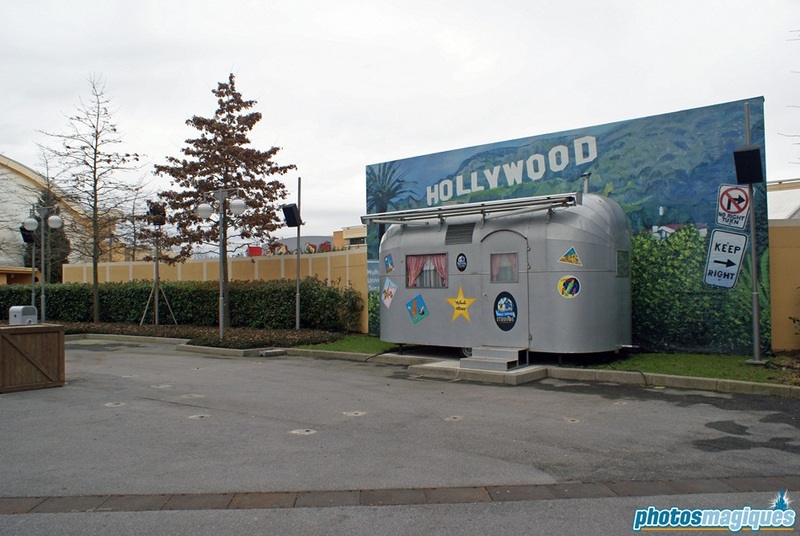 The trailer was moved when construction on the Toon Studio expansion started. 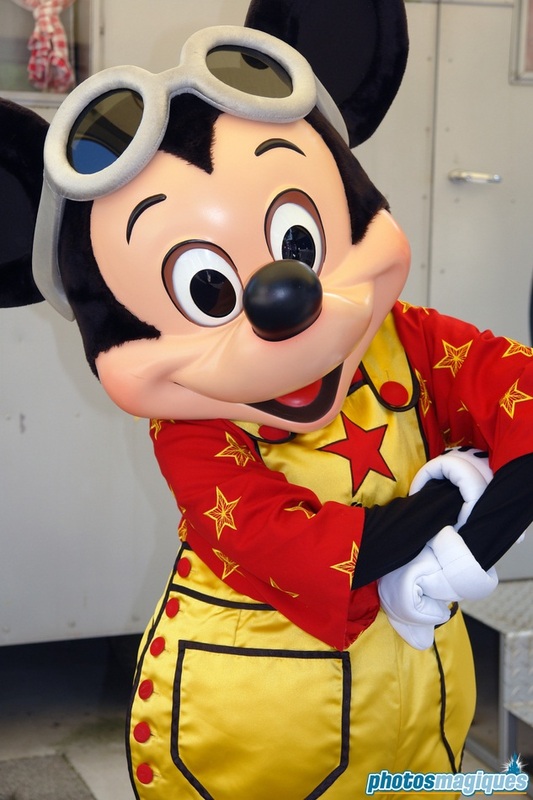 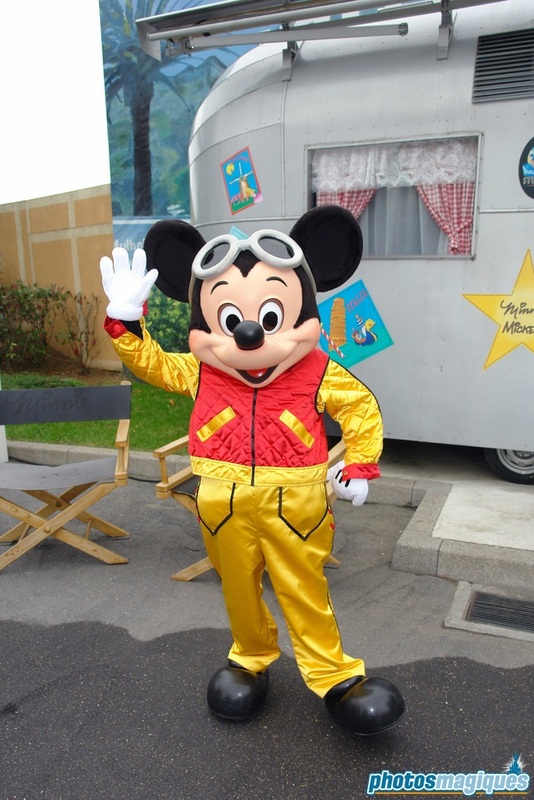 Mickey Mouse used to do daily meet ‘n’ greets, dressed in his tracksuit. 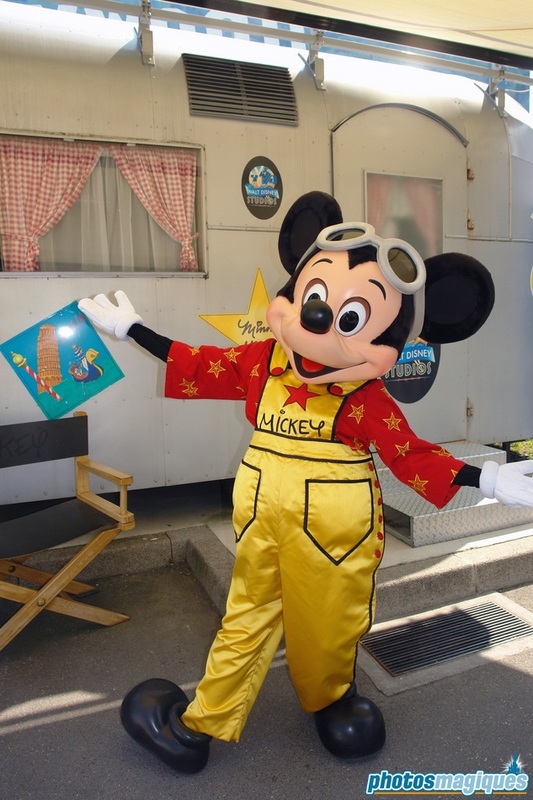 Minnie Mouse would join him on certain days as well. 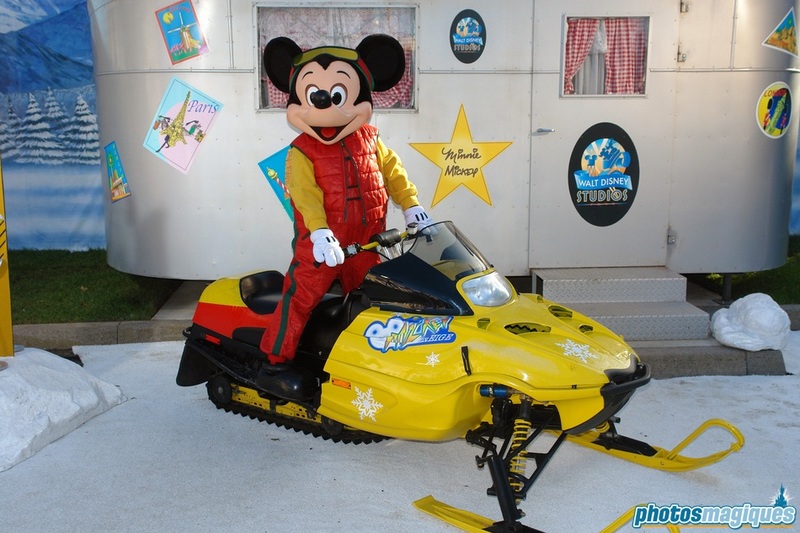 During the winter season, artificial snow was added to the theming, as well as a snow scooter. 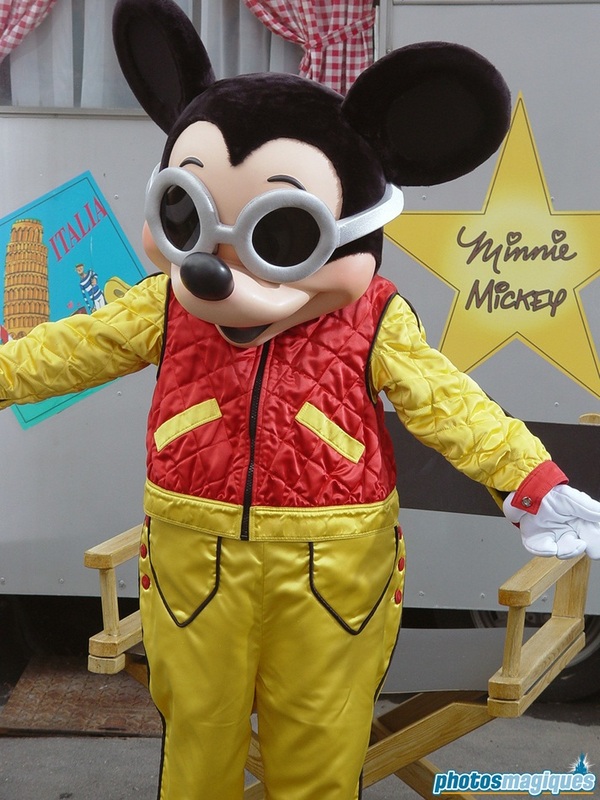 During those months, Mickey Mouse would wear a ski suit. 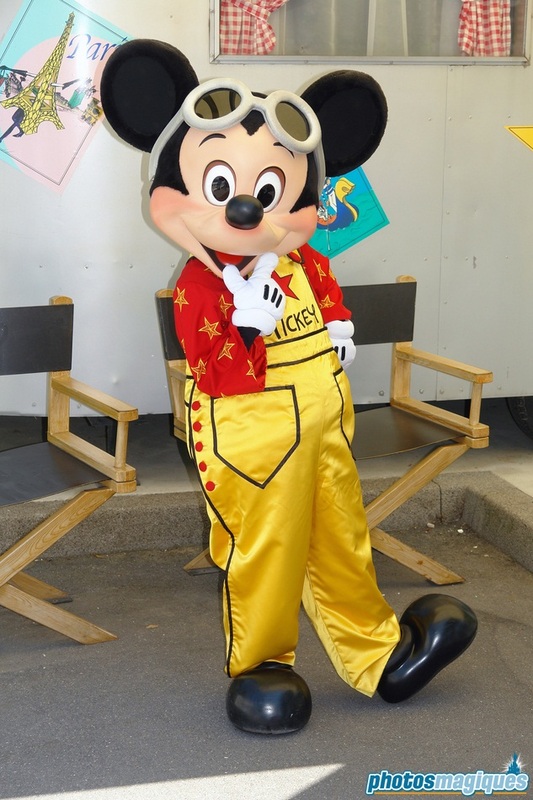 Mickey Mouse can now be found on Toon Plaza.